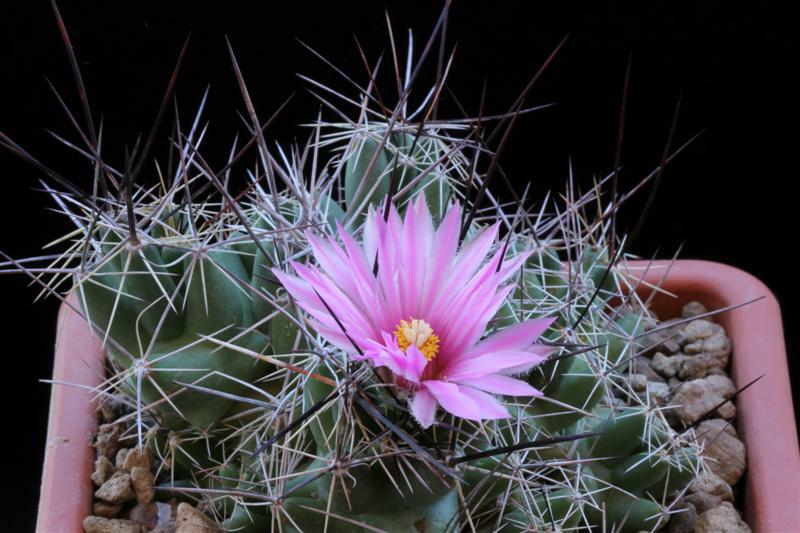 Nome completo : Cactaceae Coryphantha macromeris (Engelm.) Lem. Sinonimo Cactaceae Mammillaria macromeris Engelm. in Wisl.